(1) Hole diameter is 50mm above, and with the close tolerance on straightness and position precision. (2) The length-to-diameter ratio of the hole is in the range of 1-75, it is the better choice to use trepanning head than other machining methods. (3) The job material is very expensive and the core needs measuring and chemical analysis, and the entire core mandrel needs to be reserved. 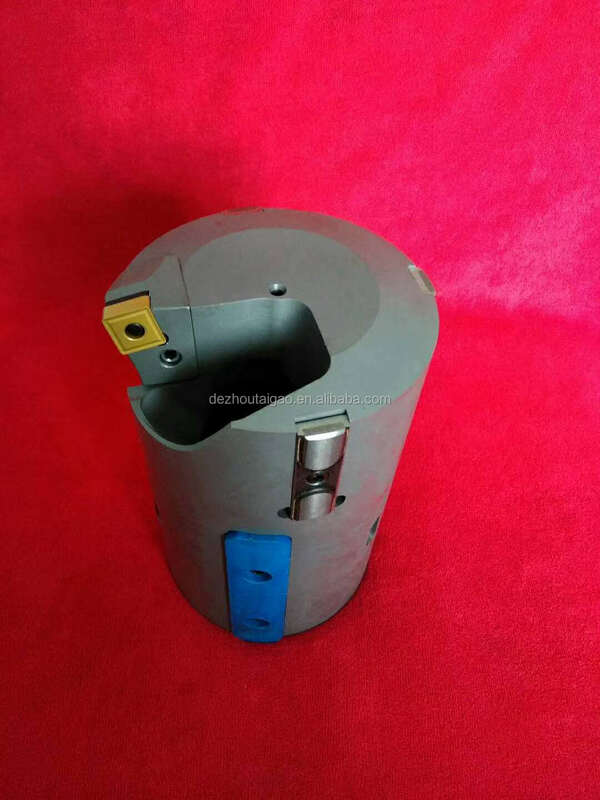 (4) The machine power is not enough if drilling the big hole, so the trepanning is the good choice, It is suitable for the diameter ranged from 50 to 600mm (the matching tool bar should be also deployed). (1) Guide by roller, with multi-point support and stable guide performance. 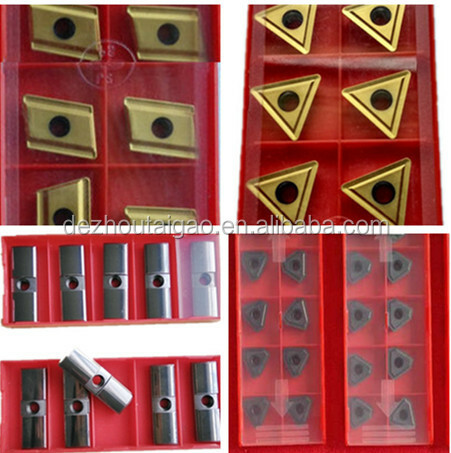 (2) The point contact between the roller and the inner wall of the workpiece reduces the friction and prolongs the using life, more importantly, it avoids the trouble of replacing frequently the guide pad. (3) The productivity can be increased by double. (4) The size can be adjusted in the range of 5mm, it doesn't need replacing any parts, so the operation is very convenient and time-saving. (5) The roller adopts the national standard, it is very easy to get at the reasonable price in the market, the using cost is low. 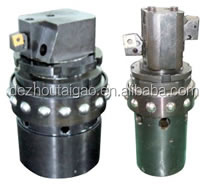 The new type boring head is tested repeatedly, it has the stable performance and gains the good reputation from the user. 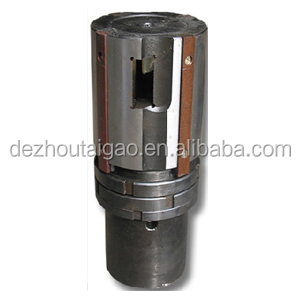 This tool adopts single-edged indexable configuration, suitable for rough and semi-fine boring of deep hole. 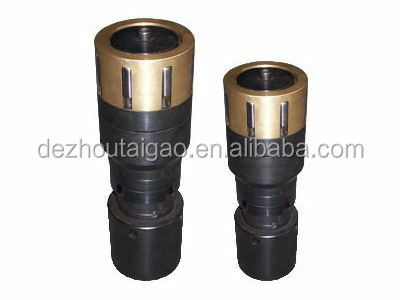 This tool adopts double-edged floating configuration, suitable for fine boring of deep hole. 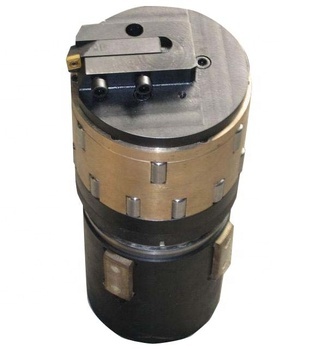 This rolling head is used at the normal temperature with multi-cylindrical rollers. 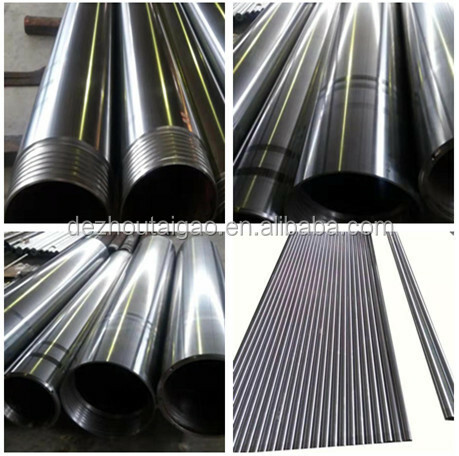 It can produce plastic deformation on the metal surface and improve micro roughness, so it takes the place of surface heat treatment and fine machining procedures. This tool can be micro-adjustable and the use is very safe and reliable. 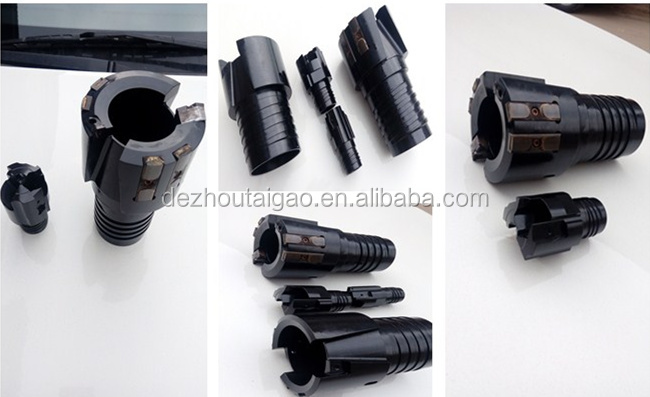 This combined tool is high efficient boring and roller burnishing head, integrated with rough boring, fine boring and roller burnishing, the tool is connected with boring rod by rectangular thread, it has a high productivity for machining the tube with uneven wall thickness in a large feedrate. 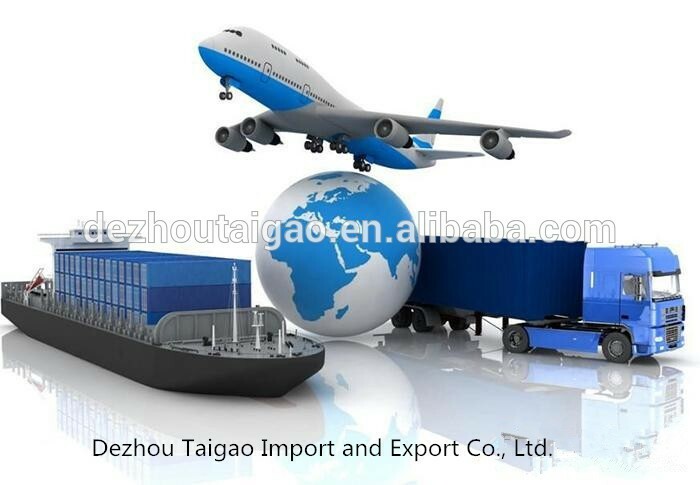 Dezhou Taigao Import and Export Co., Ltd. is located in Dezhou City, Shandong Province,China. 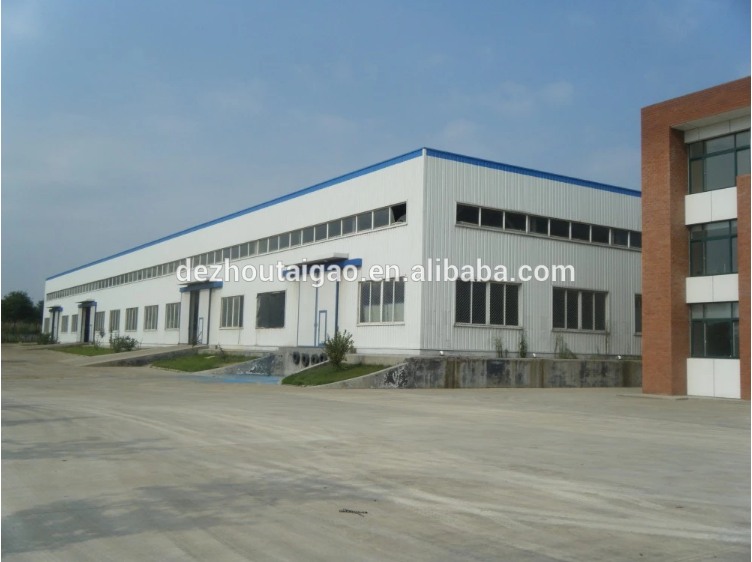 Our company has machining center, CNC lathe, grinder, boring machine, rocker drill, pipe locking machine and other processing equipments. 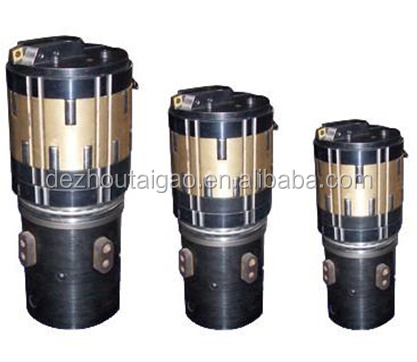 It mainly produces ultra-high pressure hydraulic products, including hollow hydraulic cylinder, ultra-thin hydraulic cylinder, single action cylinder, super-large tonnage double-action hydraulic cylinder, valve base, manual pump, electric pump, Hydraulic cracking tool, split stone rod, portable rebar extruder, portable rebar bending machine, portable rebar straightening machine and various hydraulic pipe locks. 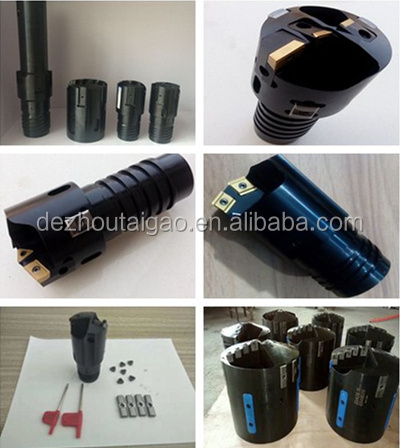 The company also provides sales of electromagnetic valve, plunger pump, cargo lifters, hydraulic pressure packing-machine, rescue equipment and some others. Do you have Stock productions to sell? Yes, of course. But we also offer OEM service. Please send us some drawing. What information do you want to know if i want to get a quotation? a). The model/size of your products. b). The application for your products. c). Special package methods if you needs. (1) Punctual: Have your orders met with the latest delivery? 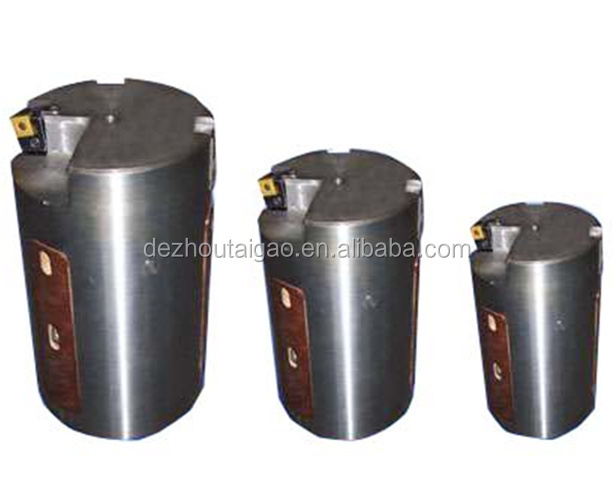 We are a manufacturer with so many advanced and new machines. It ensures we have the ability to carry out the production schedual for punctual delivery. 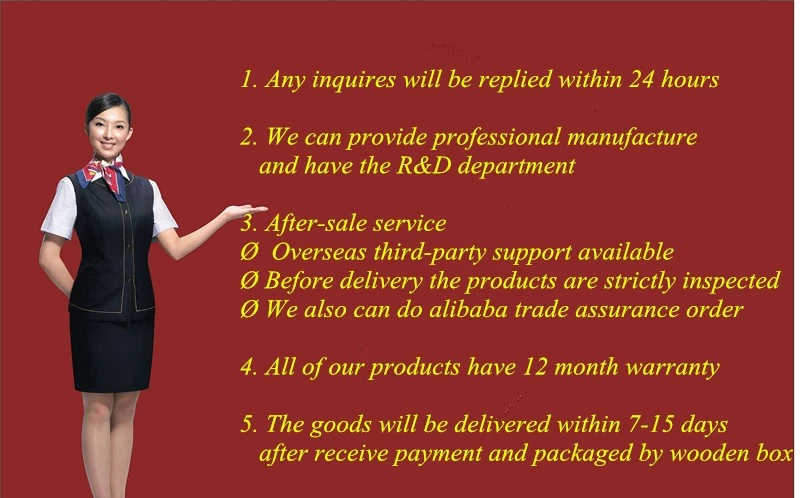 (2) We are alibaba gold member,so you can trust us,no any doubt. (3) Point to point service. There is two sales departments who will serve you from inquiry to products shipped out. During the process, you just need to discuss with him for all the problems and the way sames much times.